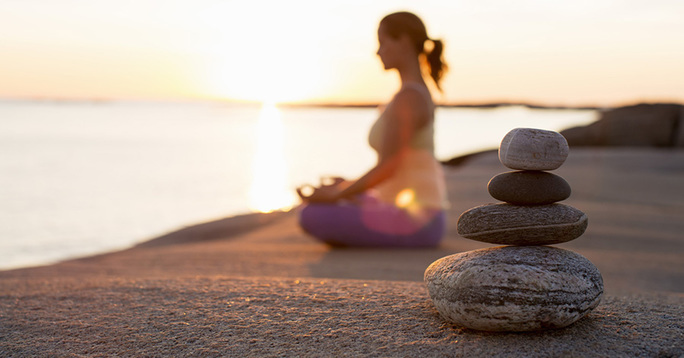 Natural Balance Brain Pep – The best option? When it comes to making sure that we are able to think, especially as we get older, it is crucial to find a product that is worth paying for. It has to be safe and effective. Life is no good if we have lost our mind! Whether that be feeling a lack of concentration or a reduced memory. As we get older we become more prone to these symptoms and can become forgetful.Well, we understand this and have put together reviews so that you can see which products are available to help! Natural Balance Brain Pep is a supplement formulated to aim at keeping the mind sharper and focused. The company is international and is well known to manufacture many natural products including multivitamins.This company say that this brain enhancement consists of many powerful herbs which have been researched and proven to be extremely effective in vitalizing and energizing the brain.As a specially designed supplement, these are the promised several health benefits in which it includes: increasing energy, improving vision, boosting muscular activity and relieving digestive problems. 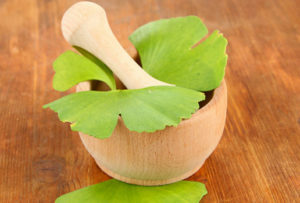 It has even been said to eliminate symptoms such as coughing.One specific ingredient, Ginkgo Biloba, has been linked to increasing retention as well as improving memory and concentration.Because the elements in this product are natural, there are no negative side effects expected as a result of consumption. This product is made from purely natural and organic extracts most of which were proven to be beneficial to general health and not provoke uncomfortable side effects. The ingredients list is as follows: Gingko Biloba, Gotu Kola, Eleuthero, Kola Nut, Schizandra and L-Glutamine. These herbal abstracts and amino acids have many advantages when consumed. 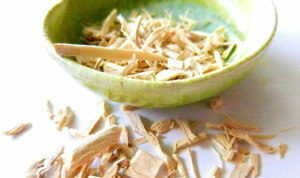 Ginkgo Biloba, as mentioned previously, is there to help memory and concentration. Gotu Kola prevents fatigue and de-stresses the mind. Kola Nut is a source of caffeine and therefore provides energy. Please note that this supplement is not stimulant-free and should be reconsidered if you are sensitive to caffeine products, It also contains nut and so if you are prone to allergies we suggest you find an alternative. There is a free trial offered by this company so that you can try it first before you buy a sixty capsule bottle for $16.79 (which is extremely cheap as far as brain enhancement supplements go). Each day, you must take two, which means that you are receiving a one month supply. Because this product is not stimulant-free and has not yet been undergone any clinical trials, this would make Optimal Omega a much better option. At $19.95 per bottle you can get yourself a one month supply of the top leading brand brain enhancement supplement on the market of today.This advanced formula is guaranteed to generate noticeable results in no time!